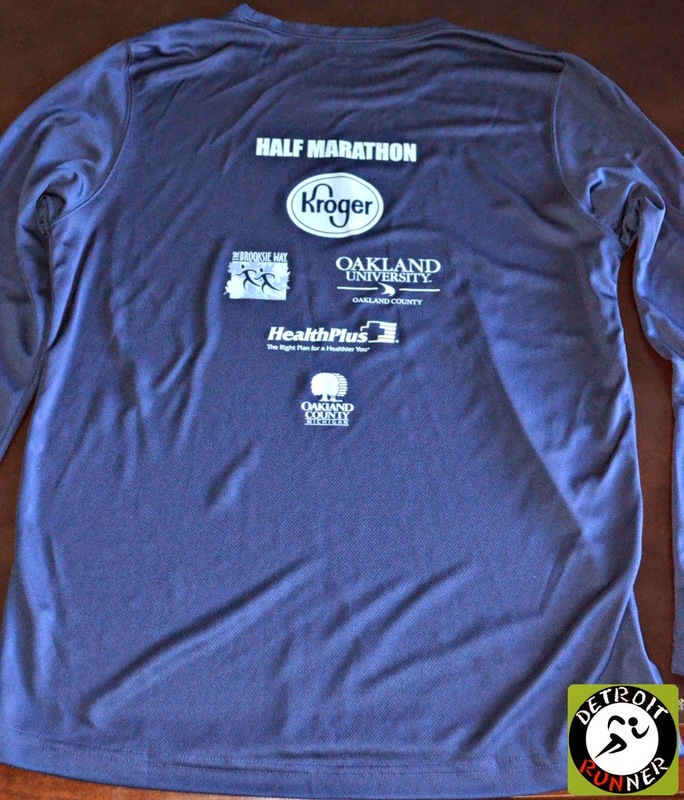 Race #80 and Half Marathon #30! My fourth Brooksie Way half marathon. This was also my first ever half marathon(as well as #10 and #19). The Brooksie has always been a well organized half marathon. 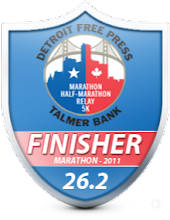 It's been one of my favorite half marathons that is my hometown race. The expo is huge, the course is challenging, the after party is fun and the weather this year was awesome. I'm sure I'll be back again. Registration is very simple. You can either fill in your entry and mail it or register online. I actually went to the Brooksie Way kickoff event and they had entries for only $40 with no registration fee so I did that and got a great deal for the race. Packet pickup had several options. You can go on Friday afternoon or Saturday at the expo. Packet pickup is located on the Oakland University Campus so it makes it very easy and it's not far from me which is nice. There is also race day pickup which I always think there should be. I decided to pick my packet up on Friday evening so I didn't have to deal with the crowd. It was very simple and I was in and out in no time. As you can see, this is a little unusual for a half marathon in that they have a pretty good size expo going on. 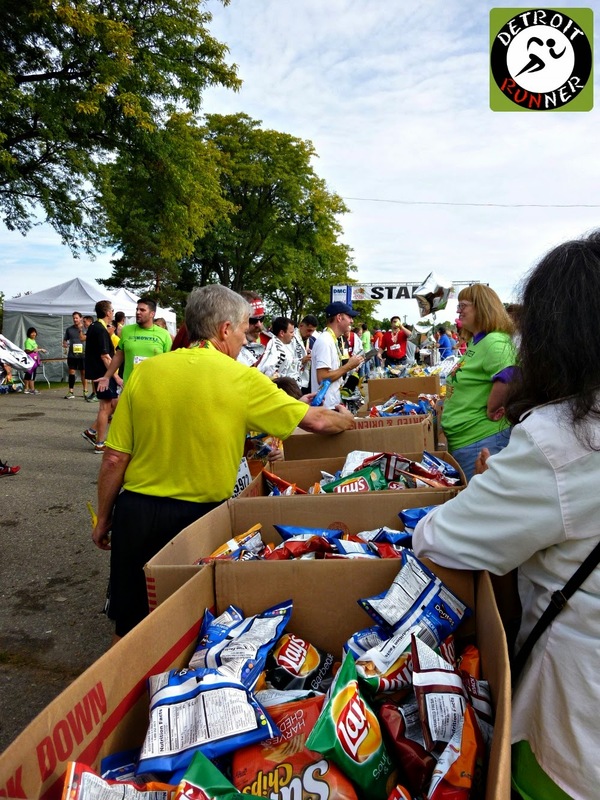 If you've been to the race, it was very similar to prior years with various vendors there selling their product or service or race. It's very well organized. For those of you that don't know, the guy in the orange shirt below is Doug Curtis. You know, the guy that's run like a zillion marathons under 3 hours. Ok, ok, it was "only" 200 marathons Sub 3 hour including his last one at Detroit!!!! I also got a chance to say hello to Slow Joe. I think Joe is more famous in this area than Doug is. Haha! He was helping support his chapter of the Medals 4 Mettle which he started. Great organization if you are looking to part with your medals for sick kids in the hospital. Of course, Brooksie is good with race merchandise and they had lots of options for shirts and other trinkets if you wanted it. I did buy a race mug for my coffee. They also offer last years shirts for $5 but unfortunately they sold out of my size(medium) before I got there. 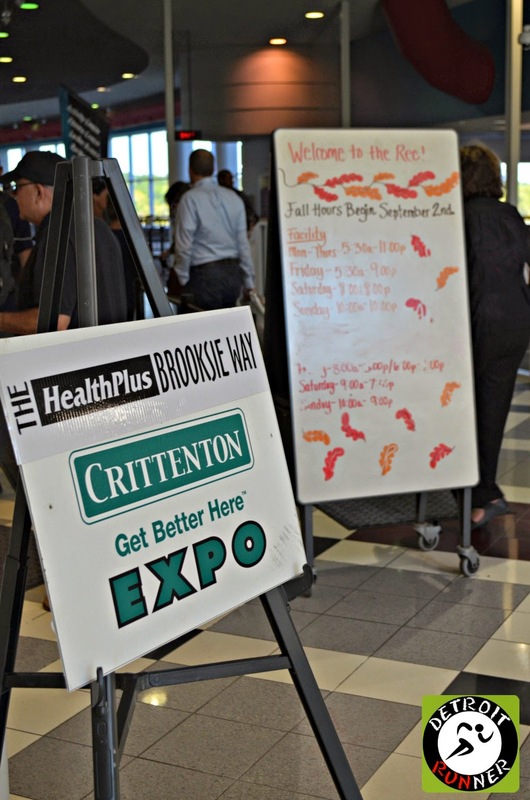 Packet pickup is always quite organized for the Brooksie and this year is no exception. They had a wall with your race bib number if you needed it. They also emailed you your information so you didn't need the wall of numbers. They had the half, 10k and 5k in different areas to make it easy. I gave the volunteer my race number and got my bib and shirt and was ready to go. I did look around a little bit at the vendors but it was your typical race stuff so I was out of there pretty quickly. They also had a solutions table if you had a problem as well as late registration at the expo too. Because they start to close the roads around 7am, Kevin and I left around 6:15am from his home to ensure we would get a parking spot. The traffic is typically terrible the later you get there so the earlier you get there, the better. We were treated to a beautiful sunrise while waiting in the car for the race to start. About 7:15am, we headed over to the start area. The area consisted of a few large tents, the start line and TONS of port-o-johns. I've seen less at full marathons! They come well prepared for the crowd. The runners were standing around socializing as we waited for the start. 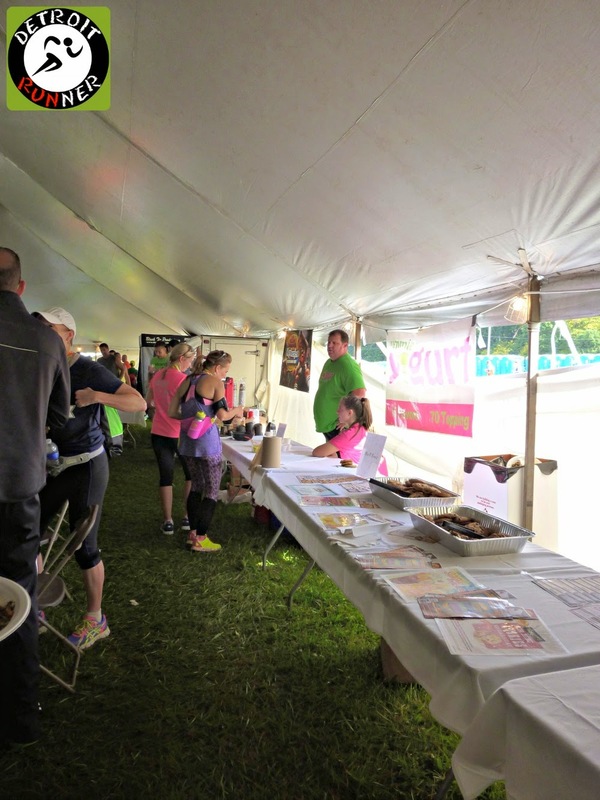 Also, just before the race, we stopped into the after party tent. They had packet pickup ready on race day this year. I don't remember it being an option last year but happy to see they added it this year. They were also selling their race merchandise too. The announcer was telling us how much time there was until it started and, as it got closer, we got into our corral. I was actually in the B corral and Kevin was in C corral. We were planning to run about a two hour marathon and I could not remember what time I put down for finishing but I backed up into the C corral so we could start off together at least. My only goal for this race was sub 2 hours to keep my road half marathon streak alive. Other than that, it was all about having fun! I didn't want to push it too much since I'm in taper mode for my 50k in two weeks. The course was slightly different that previous years as the City is working on Tienken so the course changed to go up to Dutton. I never realized how steep Dutton was but it was crazy steep. One thing I really noticed, especially after the race, was that given I've not run on many roads this summer, I was more sore after the race than I usually am for a half. In fact, I'm rarely sore for a half marathon but I was for this one due to being on the roads. Thankfully, there are several miles on the trails to help ease the pounding. Overall, I got my sub 2 hour so I was happy with the result. 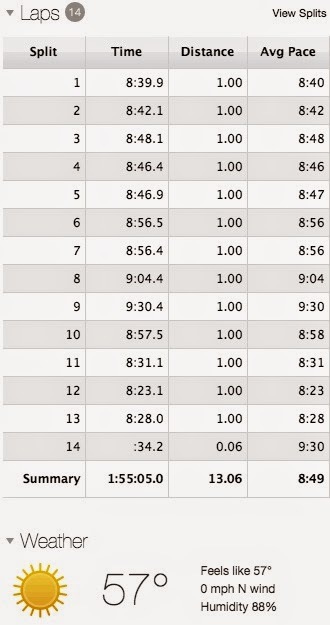 Check out mile 9 on the elevation chart! Yeah, that is one steep hill! Note: When I take pictures during the race, I typically don't change my pace or stop in the interest of safety. I just keep running and I get what I can get from the pictures. Some come out better than others but they give you a great idea of what the course is like. The race has had corrals for the last several years which is a good thing. It really eases the congestion at the start. I will say that had I wanted to be in Corral B, it was terribly crowded and I think the race needs to think about making this corral area bigger. It also got backed up last year as well. They had volunteers at each corral to keep out the people that didn't belong. It seemed to work out great as I watched one of the volunteers turn numerous people away. With that, we were ready to race! The race starts with a down hill and you then immediately go onto a busy road(closed)(Walton) with a slight uphill. The first five miles are a net downhill as you will see above in the elevation graph. As you can see below, while it's crowded, it didn't feel bad and I also didn't feel like I had to run around all kinds of runners since we had the entire side of the street. The first act we saw was bagpipes. Brooksie does a great job at getting entertainers out on the course. There are numerous spots along the way to help keep you motivated to run. Before we knew it, we were already at mile 1! They just paved a section of the road on the course which was nice to run without worrying about any potholes. It was nice and smooth. As we were running, we saw a bunch of geese fly by and I got lucky and shot a picture of them while I was running. Hah! I was really longing for the trail portion of the race by this point and before you knew it, you were running the trails. 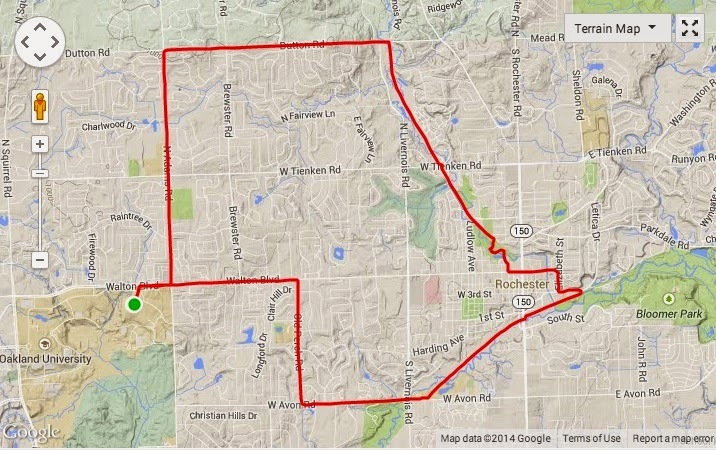 In this case, we ran not only part of the Clinton River Trail but also the Paint Creek Trail. Both of these are rail to trail courses so they are relatively flat but also nice on the feet. I definitely feel more at home on the trails even if this one is not technical. The part we are running below is really nice and it also runs next to the Clinton River so it's scenic as well. Unfortunately, it was time to head into downtown Rochester and had to get back onto pavement. I love running by the Royal Park Hotel as well as running downtown. I wish we could take Rochester Road all the way through downtown but understand it's difficult to close a major road like that. Fortunately its not a long stretch on pavement and we were almost back on the trail again. The below picture is one of my regular training grounds running on the Paint Creek trail. As you can see, some of the trees are already starting to change colors. It was beautiful out! Look at that, we are already half way through the race! Because of the course changes, half way comes a little soon than previous years on the course. There were plenty of people cheering in the crowds and giving the runners support. For a half marathon, I think it's one of the bigger crowds for races I've been to. The trail looked equally nice that morning. Before we knew it, we saw the sign for Dutton and knew we were in for some hills. While my pictures don't really do it justice, when we saw this hill, it was crazy big! The race also included a challenge for runners to see how people ran up the hill and their times and be crowned King and Queen of the hill. While I certainly pushed it more than I normally would, most runners were then walking up the hill. Even I walked a lot but I was happy to see that I still was able to keep my pace under 10 minute. There were several hills on Dutton which certainly made you tired as you still needed to run an additional 4 more miles to the finish. The second half of the race is certainly harder than the first half. As you can see, some runners were still walking. It certainly wore you out. As we got back to pavement again, I seemed to get my second wind and was able to keep pace pretty well. I see a RUNdetroit shirt! The hills never seemed to end off this road! Haha! It was pretty tough. I was happy to be off the road and back onto Adams road and ready to run to the finish which was only a few more miles. The race also had a couple cheer stations outside of water stations too which was fun and, once again, helped keep your motivated. As we got to this point in the race, you could hear the announcer at the finish line and it helped keep you motivated to keep running for a strong finish. We started to enter back onto Oakland University's campus to the finish line. Before we could get there, there was one more hill to finish off the race. Ugh! The nerve of some race directors! I was pretty much dying at this point and could not wait to finish. As I crossed the finish line, the announcer called out my name that I finished - always a nice touch to a race. I didn't get a picture at every aid station. The reason? There are so many! They have one about every mile on the course. It was crazy! The volunteers were awesome and they had gatorade and water at the stations. They also had Gels at a couple stations as well. They have more stations here than most half marathons I've run and the amount of volunteers just to fill these must be huge! After you finished the race, the race had blankets to keep you warm. Fortunately it was in the mid 60's when we finished and it was not needed. Many years you do need these though. Next you could grab a water as well as a banana and some chips, cookies and Rice Krispy treats if you wanted. They had more junk food this year than fruit and I think it would have been better to have more healthy stuff but it was plentiful. For me, it didn't matter because Kevin was on the team Challenge so we got to eat a meal afterwards. 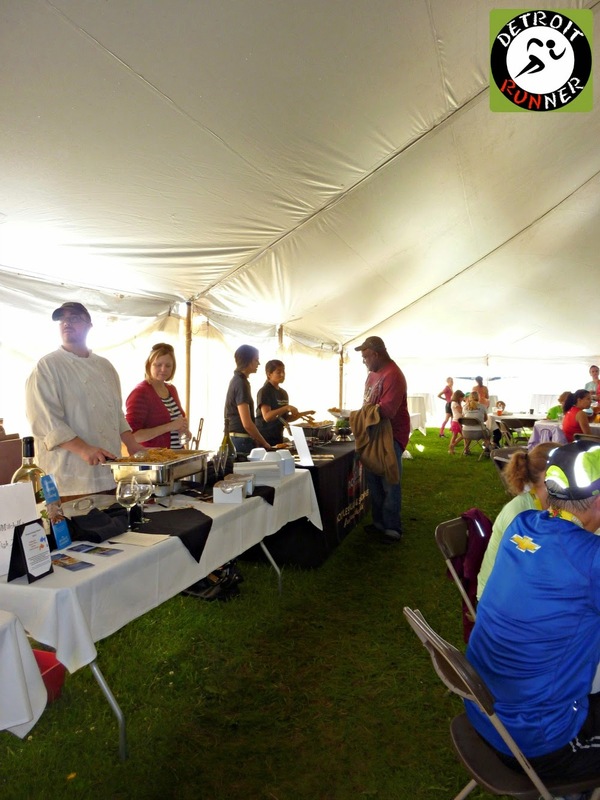 We headed over to the team challenge tent to sit down and eat. They had several local vendors there with plenty of food to eat. They also had Rochester Beer Co there as well serving their craft beer. Octoberfest? Yes please! They also had cookies and ice cream. I sure got my fill of food and it ended up being my lunch. Here's Kevin and I enjoying our beer and food. We sat with another runner, Josh, who we have run with at numerous races as well as training runs. This is the second year that I've been in the team challenge tent and its great to just relax after the race in a chair. I went to the Brooksie Way kickoff meeting and they allowed you to register there for the race. I only paid $40 for this race with no online fee. That is an incredible price for all that you get for this race. There is a two day pre-race expo. You get a custom race bib with your name on it(if you register early enough) and it has a QR code so you can get immediate results. 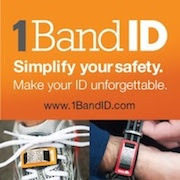 I would like to see them offer real time tracking as I have seen in the past but they didn't offer it this year. You get corrals set up for crowd control at the start. You get a great chip, timed course with an incredible challenge. 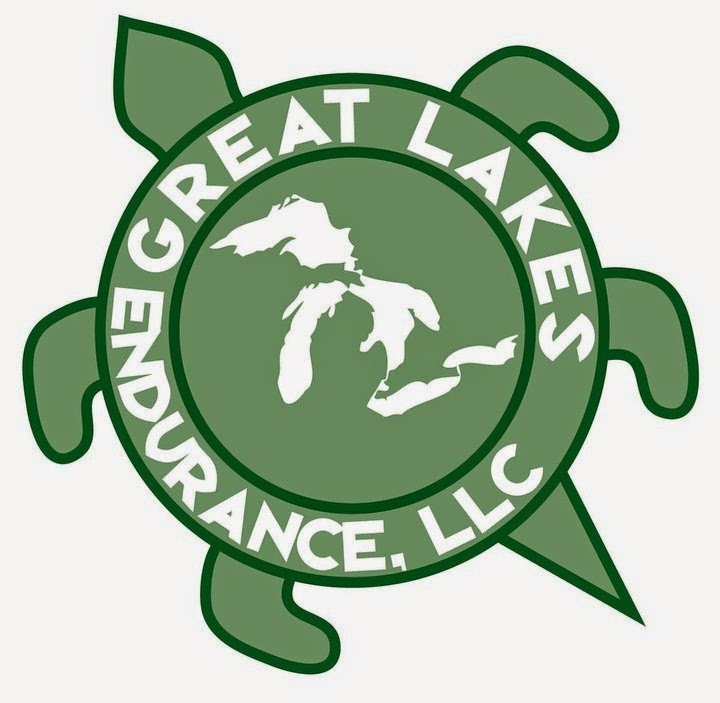 You get course entertainment, cheer stations, and well stocked aid stations along the way. You also receive a nice post race party with a free beer. If you were on the team challenge, you got free beer and food in their tent. 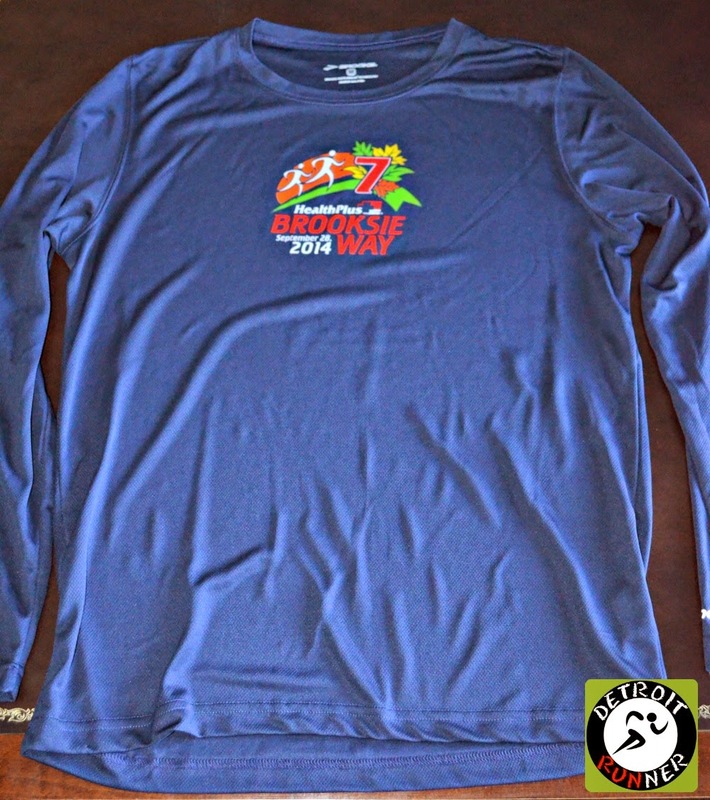 All half runners also received a long sleeve Brooks tech podium shirt. These are my favorite long sleeve shirts. I'm sure they are not cheap but they are very good quality. I wish all races would offer this brand. They wear well and they last a long time. I even still have the first one from my first half marathon from 2010! This years color was blue which I don't have so it will be a nice addition to my training shirts and will get used frequently. Of course, you get a race finishers medal as well. Brooksie does a nice job on these as well with a custom ribbon and the medal is good quality. I'd like to see them make it a little bigger to compete with some other races but it's very high quality and a keeper. Overall, the race did an excellent job on organization. They kept you informed of things happening through emails and Facebook. They even published a newsletter with all the race details called the Brooksie Bugle. Of course, I've run this four times so I knew pretty much where to go but they still make it very easy for everyone to find out whatever you needed. I had heard that the 10k and 5k was a little less organized but I could not say what the issues were. I would say that they should announce to the runners that the half only is starting and that the 10k/5k would be moments later. I think that might reduce any confusion. Overall, my heart is in it for the Brooksie Way. It's my hometown race and I love it since it was my first half marathon. From the start of the Brooksie Way Kickoff meeting to the emails about things coming up. The race does an excellent job and each year they seem to learn something from previous years to make it better every year. 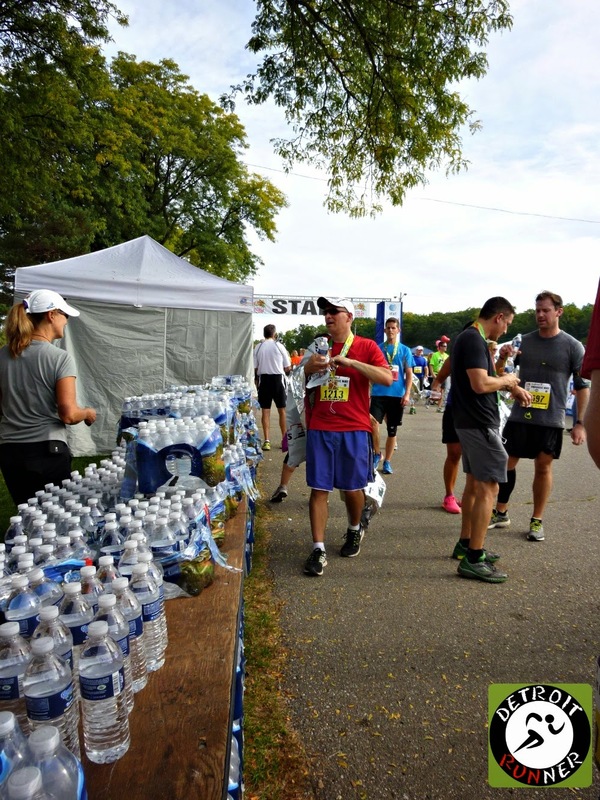 The course, while hilly, is a real challenge and fun to run it and it's a great way to see parts of Rochester Hills and Rochester. I've only missed the race once since I started running so that shows you how much I enjoy it. If you have not run the Brooksie Way, it's certainly one to put on your radar for future years. Disclosure: I paid for this entry with my own funds.